Picturesque, appealing, quaint, historic, and colorful, are a few of the adjectives that come to mind when describing this 1792 maritime village. 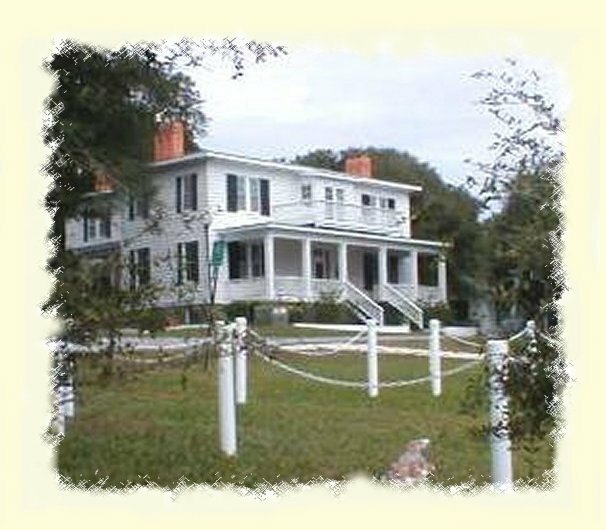 With careful preservation of its colorful history, Southport presents a unique historic district, quaint antique and gift shops, excellent restaurants, art galleries, two marinas…and much, much more! Notice the grand architecture! 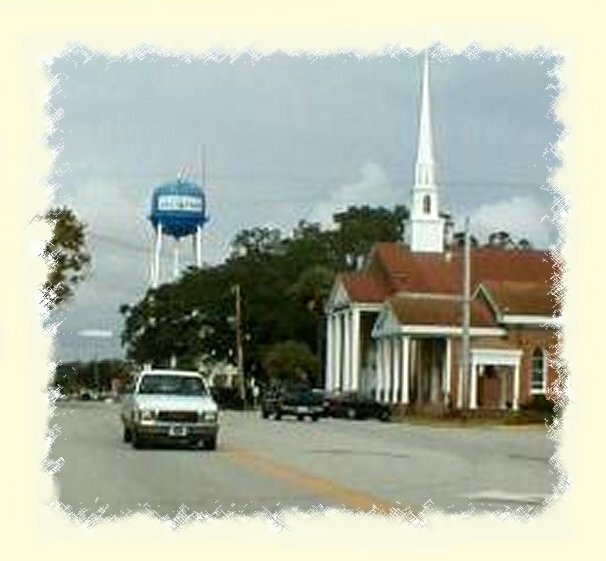 Take a leisurely bike ride down oak-lined streets where stately historic homes, romantic coastal cottages, and historic churches provide an atmosphere befitting the seafaring heritage of the area. 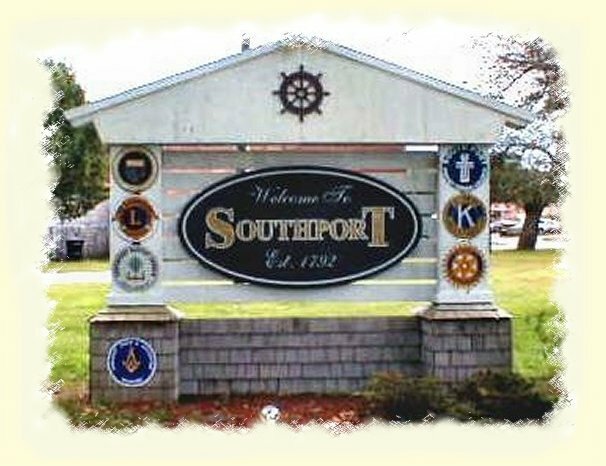 Strolling is still in vogue in Southport, and you can tour antique shops, or view the works of local artisans in galleries and museums. After working up an appetite, you can satisfy your senses in any of a variety of excellent restaurants. Southport’s waterfront has long been a center of activity. 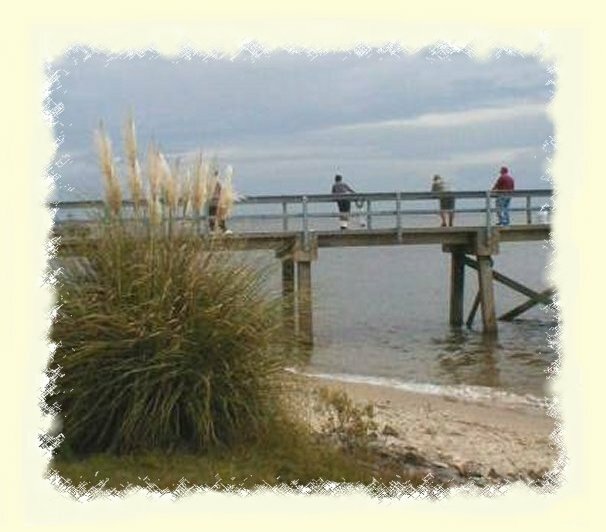 Feel free to join the fishermen, gulls and pelicans, as they flock regularly to the pier to coax dinner from beneath the rolling surf or simply amble along the scenic river walk to the marina and yacht basin. 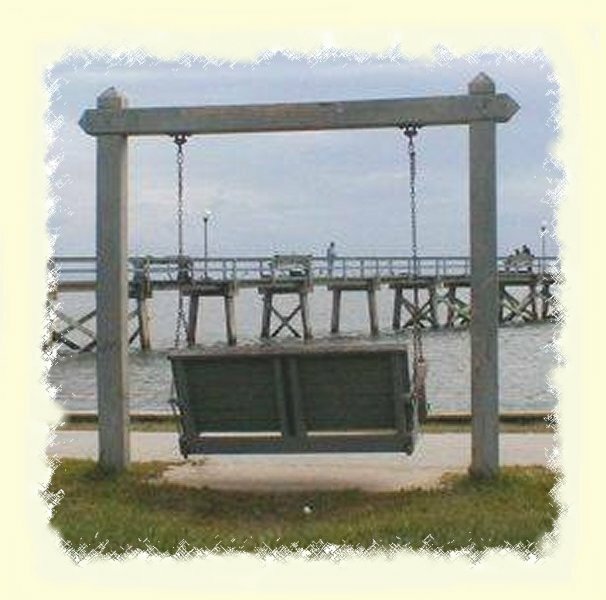 Relax on a wooden swing in Waterfront Park and take in the views of beautiful Bald Head and Oak Islands. Watch the local ferries, giant freighters, barges, luxury yachts, sleek sailboats and perhaps a playful school of dolphins, all sharing the Intra-coastal waters of the Cape Fear River. This maritime haven is a place to put most modern-day cares aside. an “All-American City Top 30” choice.